The chinar trees of Kashmir, creates a hue of golden orange in Autumn season. It’s exotic beauty can only be felt first hand. 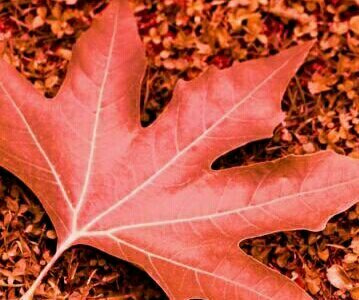 When those dried leaves fall slowly creating a carpet of flames, only feeling one has is HEAVENLY. Very well expressed with beautiful picture, seems live.